Everyone knows Johnny Case as that guy who’s played straight-ahead piano jazz at Sardines Ristorante Italiano every night for nearly 30 years. Folks even a little plugged in might also know that Case has done some sonic art. Two of his “collages for concrete sound,” Auralaire (1990) and remnants (1982/1990), are unabashed tone poems writ in dissonance, monotony, and found noises (metallic screeches, chimes, voice recordings, noodlings, barking dogs). But the discs are full of the spirited stroke, a term employed by outré painters to describe the difference between what they do and your children’s fingerpaintings. 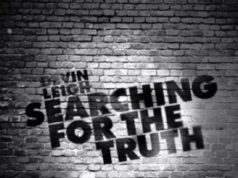 What a lot of people might also know is that Case started out as a youngster in the early 1960s playing Western Swing. But who knew that he’s still churning out that uniquely Southwestern sound? 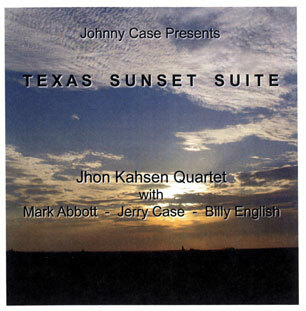 Texas Sunset Suite is a recent collection of six swinging, heavily jazz-influenced, original instrumentals by the quartet of Case, bassist Mark Abbott, drummer Billy English, and, on guitar, Case’s older brother Jerry Case, who, as a teenage artist, introduced young Johnny to the music world. 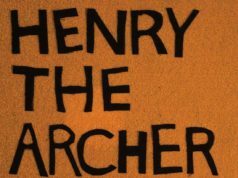 A seventh track is performed by a different lineup: Case, bassist Byron Gordon, and drummer Joey Carter. Case wrote all of the songs except one (“Bryant’s Bounce” by Jimmy Bryant). Texas Sunset Suite marks the Case brothers’ first studio collaboration in nearly 30 years. As the Jhon Kahsen Quartet, in reference to the Muslim name that Case adopted in honor of the women and children killed in the Iraq war, the foursome delivers uniformly subtle iterations of the musical idiom popularized by one-time Fort Worth resident Bob Wills: lots of smooth grooves, snappy beats, and melodic soloing. 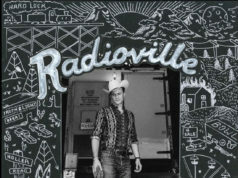 The genre’s two signature instruments, the fiddle and pedal steel, are noticeably absent here — which doesn’t mean the album lacks twang. Jerry cruises up and down the fretboard as elegantly as a veteran two-stepper on the dance floor. His legerdemain is complemented handsomely by Johnny, who sticks mainly to Western Swing’s jazzy aspects. Purely sepia-toned or tinged in blue, his solos sometimes spin off into little ditties within ditties, pointing up perhaps his least recognized but strongest attribute: genius.